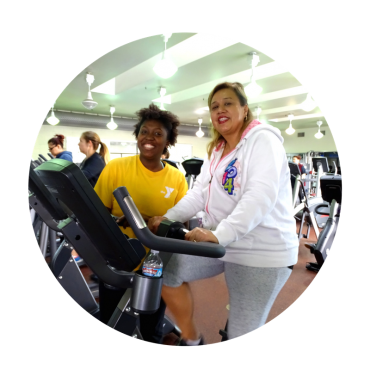 Personalize your workouts with a YMCA Personal Trainer! 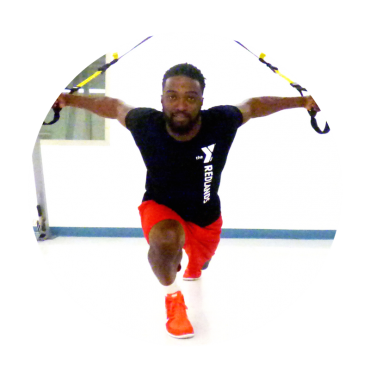 Our team is ready to help you refresh your fitness routine while providing safe, technique focused training exercises. Challenge yourself with an exercise program that is specific to your individual needs, health status and limitations. Reach beyond your old routine and establish a new, invigorating workout that will keep you motivated! 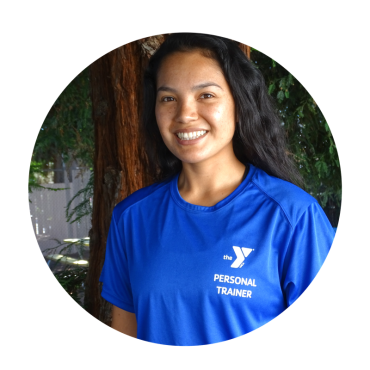 Book your Personal Training session with the YMCA Membership Team today! Training is available for Association Members. All skill levels are encourage to participate! Got a question about our personal training program? Visit our FAQ page for more info! Diann Bravo graduated with her Bachelors degree in Kinesiology with a concentration in Exercise Science from California State University San Bernardino. 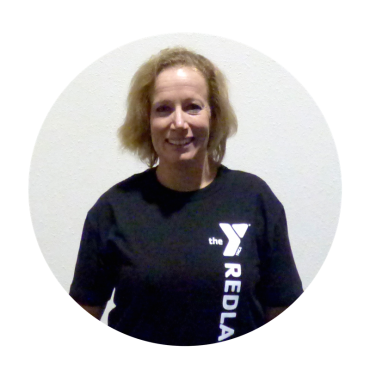 She has coached and trained young athletes of all ages, along with adults of all fitness levels. 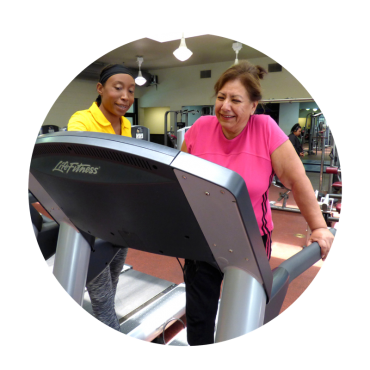 Diann enjoys promoting a positive environment for a healthier lifestyle. 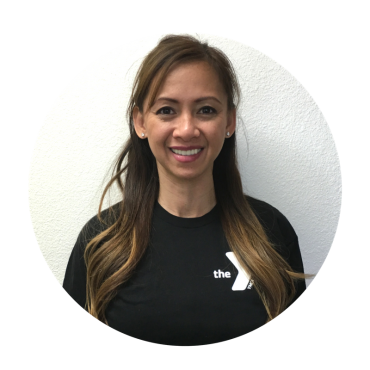 Some of Diann’s hobbies include hiking, enjoying the outdoors, participating in community runs, and furthering her fitness education. 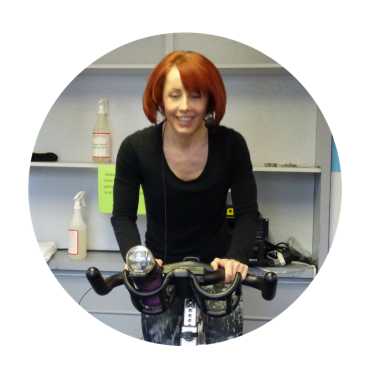 Diann specializes in overall fitness through all journeys of your fitness level.